Welcome to the Children in Prayer website! 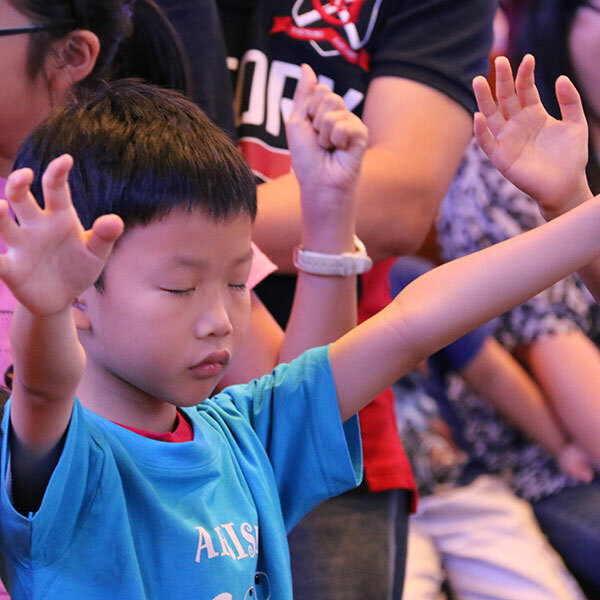 Children in Prayer is a network of intercessors and children's workers who encourage and facilitate children in learning to practice prayer in one way or another. This site is for all adults with a sense of mission to help our children - leaders, pastors, teachers, parents, grandparents, Godparents, big sisters and brothers, who want to encourage the children to grow in faith and prayer. Copyright © 2019 Children in Prayer. All rights reserved.